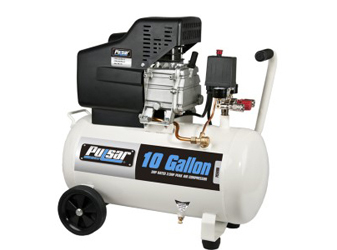 Pulsar air compressors range from 2 gallons to 28 gallons and are designed with extended durability, lower noise ratios, and faster duty cycles in mind. 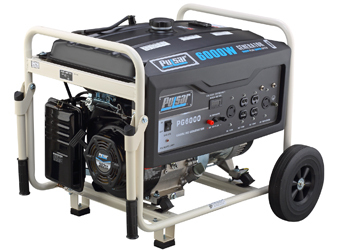 From 1KW to 10KW, our complete assortment is designed to fill any possible needs you could ask for in a portable generator. 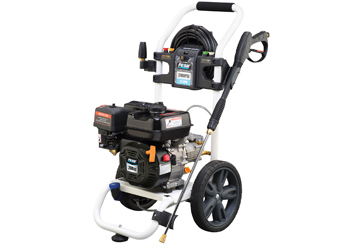 Pulsar offers a wide variety of gasoline and electric pressure washers aimed give you optimal washing ability by maximizing GPM.